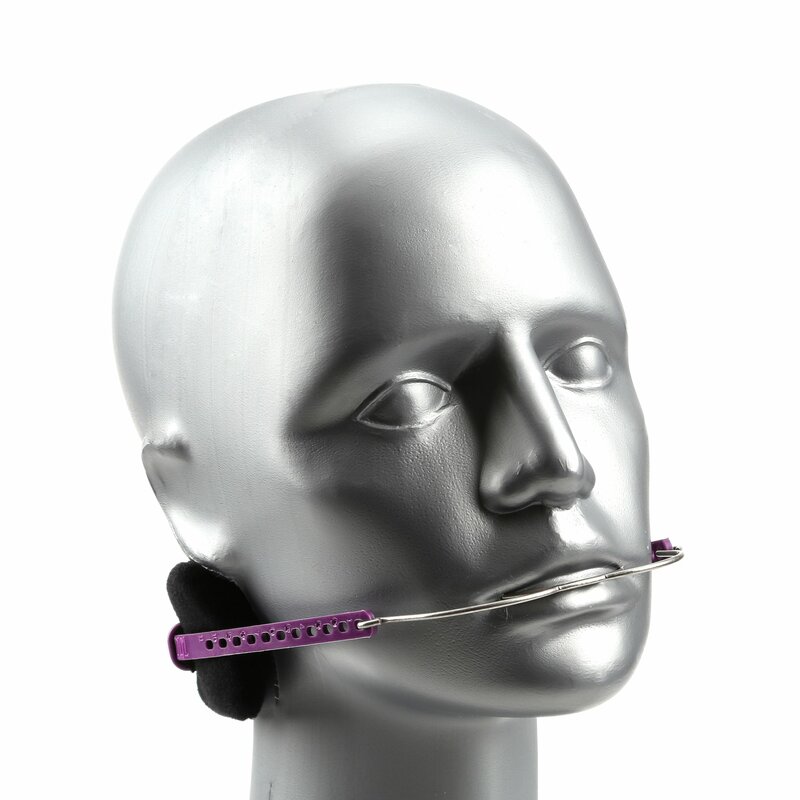 Our NOLA headcaps are available in high pull and variable pull options in various sizes and colors. 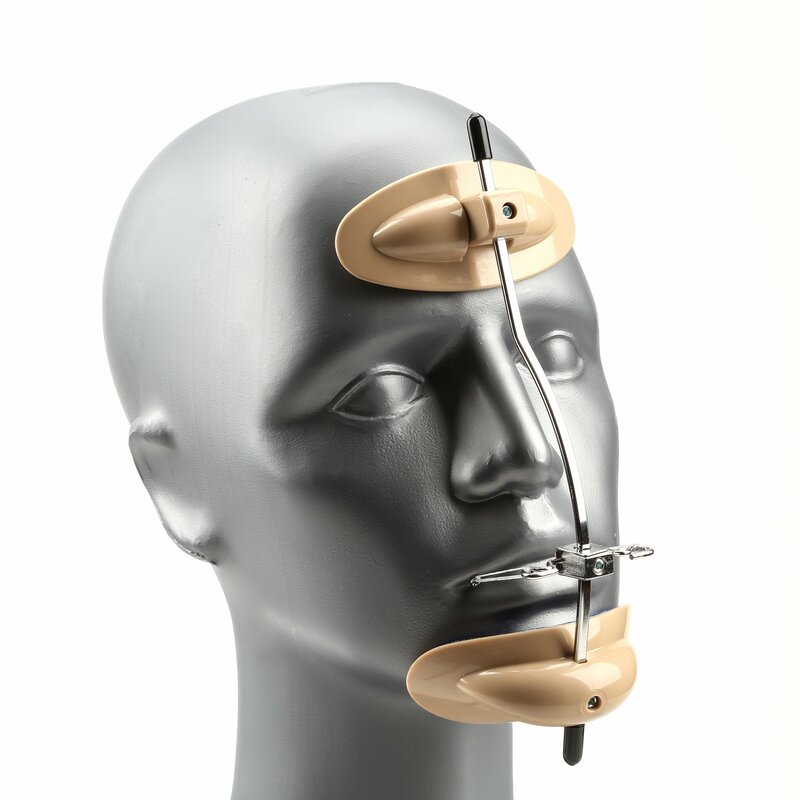 Our reverse pull face cribs are designed for treatment of Class II malocclusion, maxillary insufficiency and mandibular prognathism. 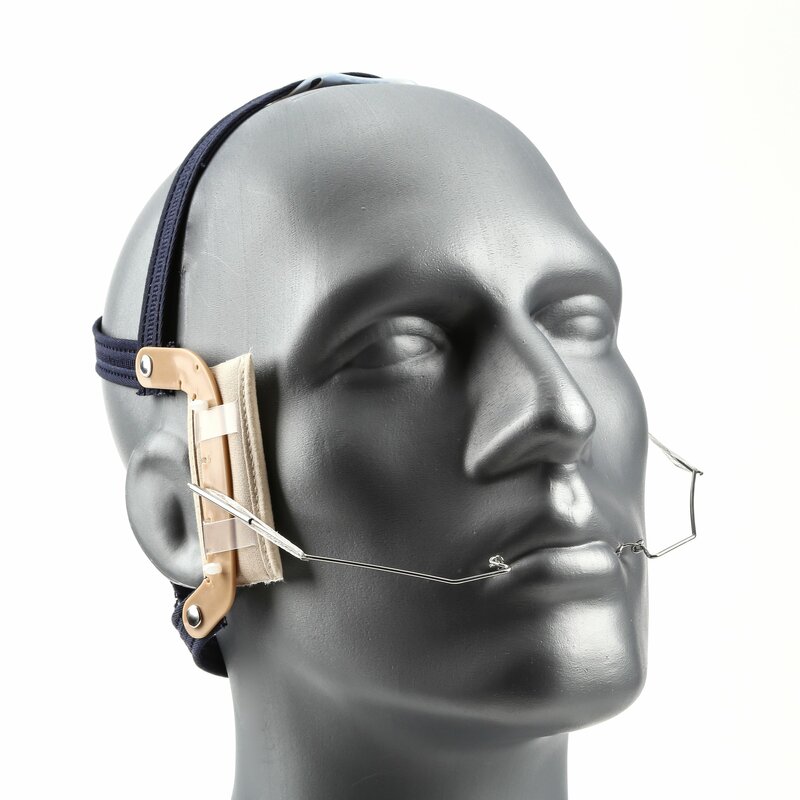 Our lines of protraction face masks are designed for treatment of Class II malocclusion. 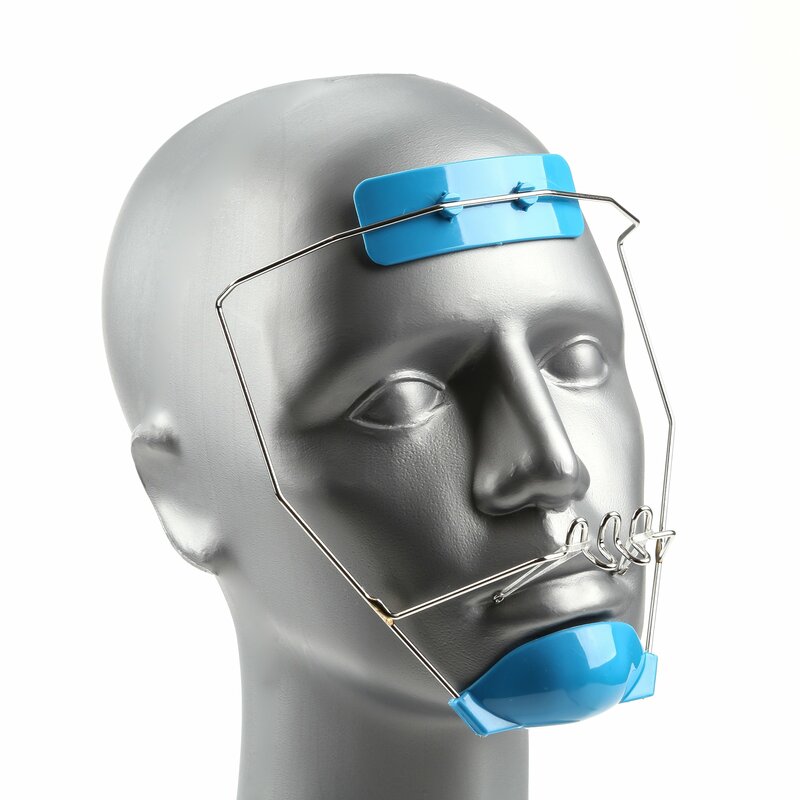 Our Adaptable Class III masks can be configured for variable force levels. 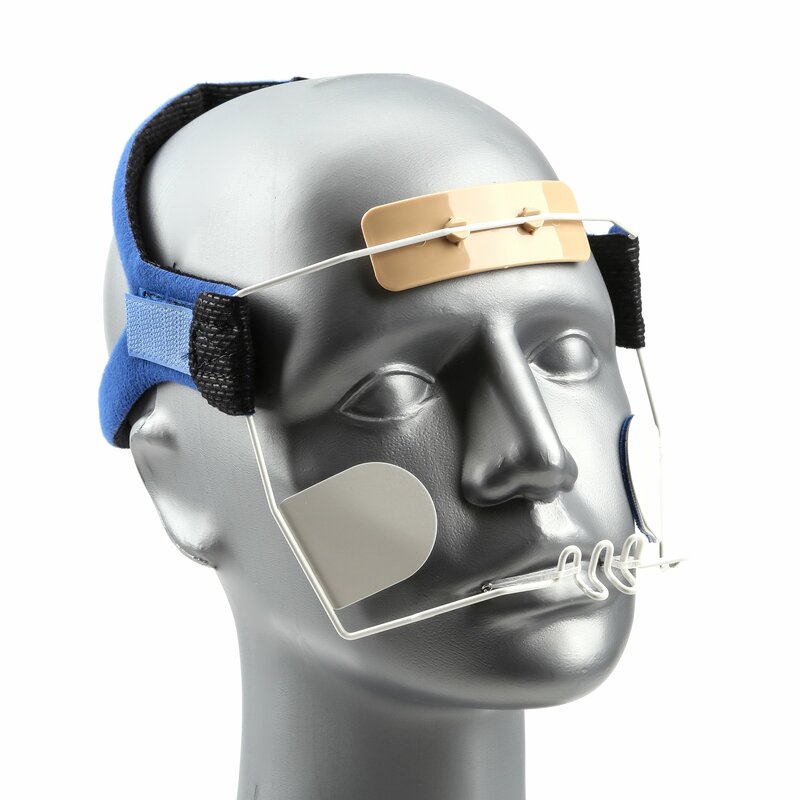 Shop the NewGear™ cervical and high pull headgear that is high performing and attractive. 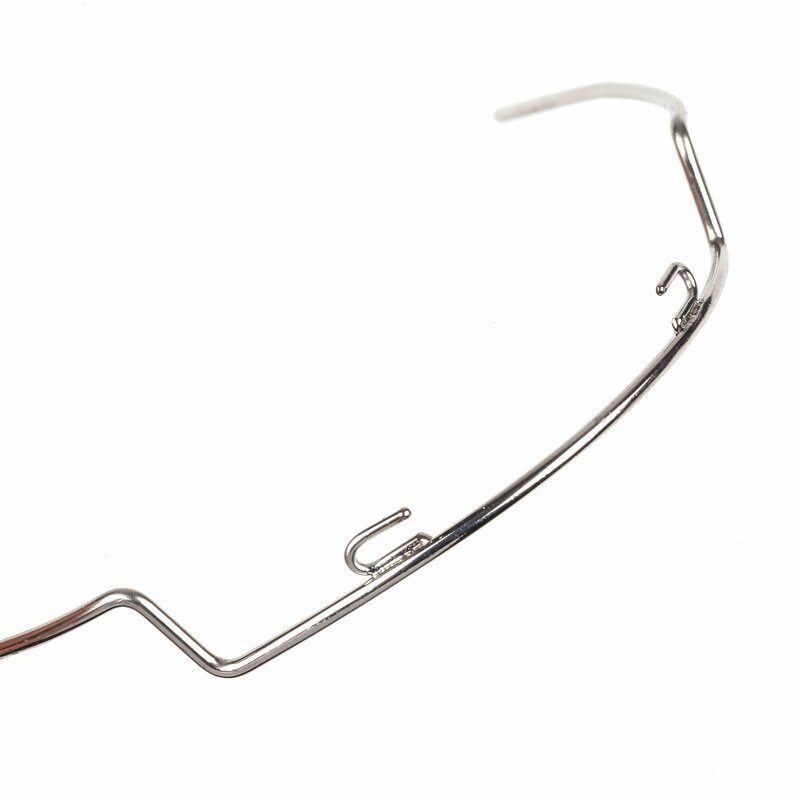 The Langlade Reciporcal Arch is used to treat Class II malocclusions with Class I skeletal patterns.